The Surrey Human Performance Institute provides a range of physiological tests and lab-based assessments to help both elite athletes and the public optimise their fitness and performance. The facility offers a range of services such as the VO2 max test, sweat testing and blood tests. Equipment includes an Isokinetic Dynamometer, SRM and WattBike cycle ergometers, bioelectrical impedance, breath-by-breath gas analysis equipment and a SVT hand-eye coordination trainer. Many practical classes from our BSc Sport and Exercise Sciences degree take place at Surrey Sports Park and utilise the facilities in the Surrey Human Performance Institute and the strength and conditioning suite. Students also have the option to take part in extra-curricular opportunities to assist academics and Surrey Sports Park staff with athlete support, patient exercise referral, research project development and delivery, educational workshops and outreach projects. Learn more about sport at Surrey and discover our Sport and Exercise Sciences degree. A male cyclist being tested in the Surrey Human Performance Institute. A woman being tested in the Surrey Human Performance Institute, to test blood pressure. A man being tested in the Surrey Human Performance Institute, to test quad strength. A man being tested in the Surrey Human Performance Institute on the treadmill. An male cyclist being tested on the bike in the Surrey Human Performance Institute. 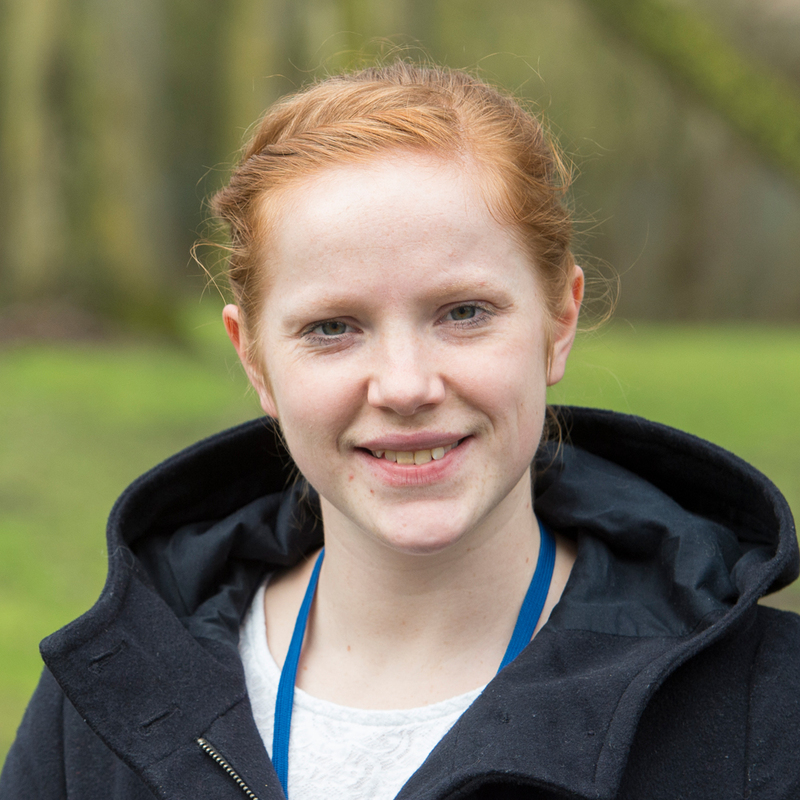 "I would 100 per cent recommend a placement year as it gives you a platform to gain valuable experience that you can use effectively in the workplace." Learn more about the Sport and Exercise Science BSc (Hons) at Surrey.